South East Asian/Indian Culture represents a collection of distinct and unique sub-cultures of all regions and communities that are present in the region. It is a unique combination of various languages, religions, dance, music, architecture, food and customs that comes together and create a unique experience in itself. 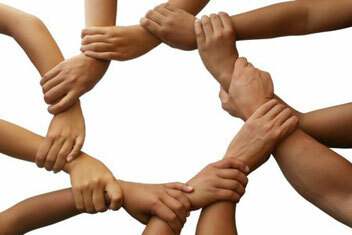 Some refer to Indian Culture with the phrase "Unity in Diversity". This very appropriately represents the basic idea of Indian Culture, there is a lot of respect for different beliefs and ideas. There are a lot of cultural and other organizations that are working in Frankfurt Region to promote these sub-cultures and ideas. A list of few such organizations is as below. Contact us and share more information regarding Organizations in and around Frankfurt so that all of us can profit from the information.